First, before we go any further, let me just be completely clear that this cake contains coconut sugar instead of cane sugar. To me that’s not really sugar-free, although it does comply with the rules of this week’s Bake Off challenge. It may not be table sugar – the white, granulated stuff that we know and love, but it’s still sugar and once it gets in your system, as far as I am aware there’s no real difference from the white stuff, or honey, or agave syrup etc. Coconut sugar is made by heating the sap of the coconut flower buds until the water is reduced and you end up with sugar crystals. I’d heard of it before but never tried it, so used this week’s Bake Off challenge as an excuse to buy some (it ain’t cheap!) for a cake. 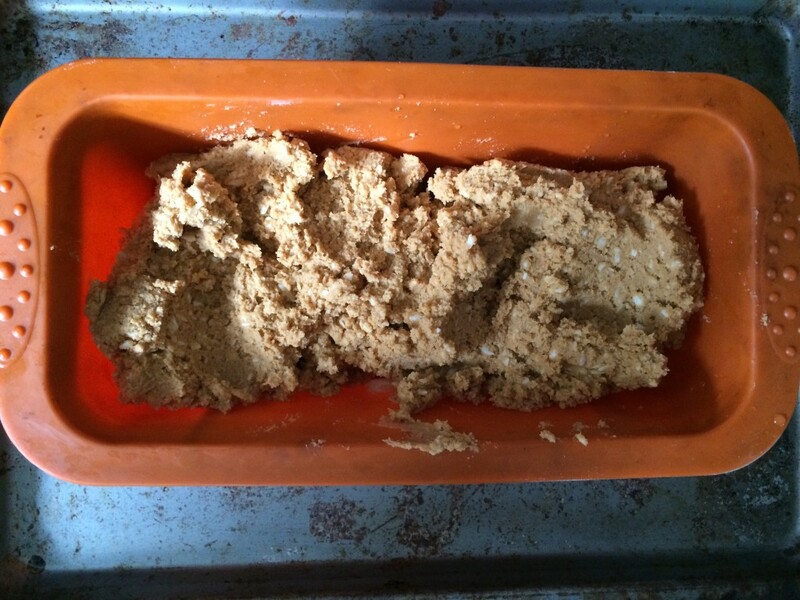 It’s brown, and tastes sweet, but coconut sugar has more of the flavour of crumbled coconut fudge than normal sugar. It was delicious and I’d love some sprinkled onto porridge. A previous impulse buy in a health food shop which I discovered in my food cupboard last week was coconut flour, and as I always have coconut oil and desiccated coconut in the cupboard, I decided to make a proper coconut cake. Having never used coconut flour, I searched google for various recipes, and eventually came across this one from Elana’s Pantry for coconut cupcakes with key lime icing. 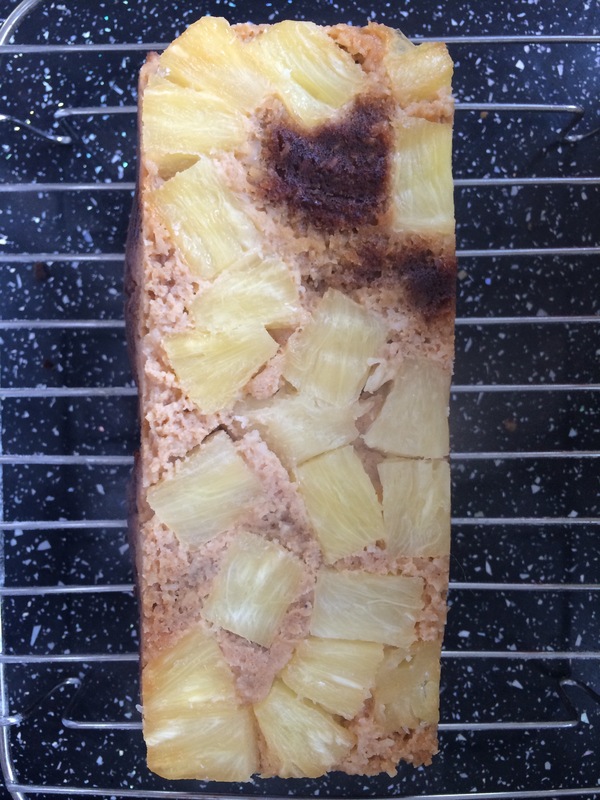 As I didn’t want an iced cake and a couple of Bake Off bakers had used pineapple in their recipes, I thought I’d do the same with my cake and create something tropical. The cake is simple to make, and surprisingly nice (I expected it to be a total failure if I am honest). The coconut flavour in the cake is subtle, and reminded me of the taste of anzac biscuits. 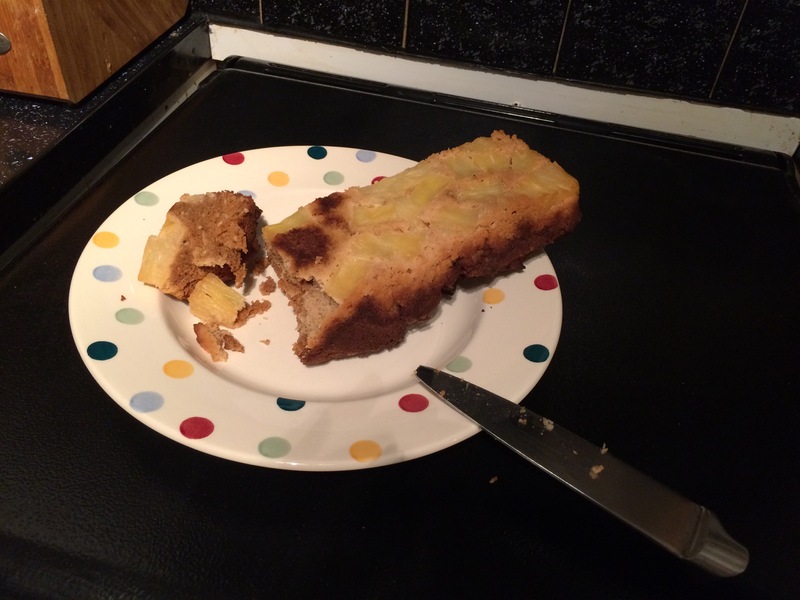 The crumb of the cake is a tight sponge and rather dense, but not in a bad way. 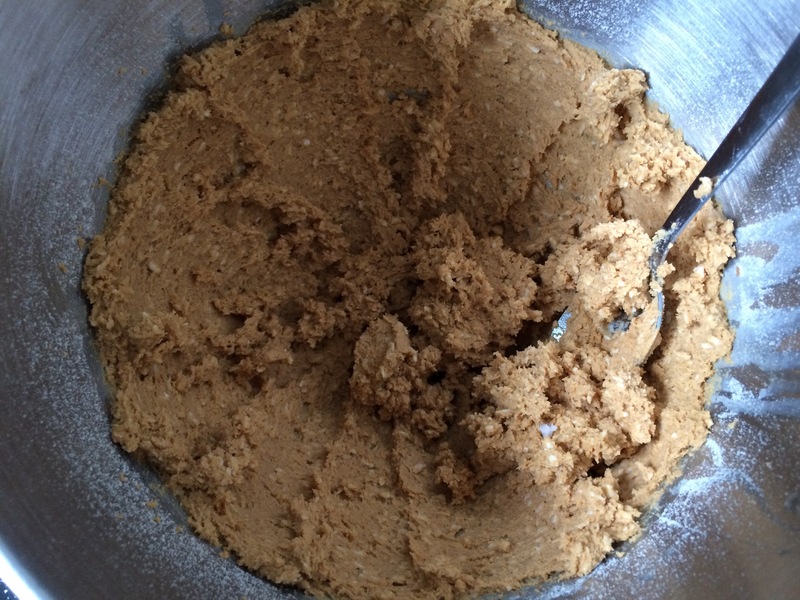 There’s not much rise in the cake (maybe I was supposed to use baking powder instead of bicarb? 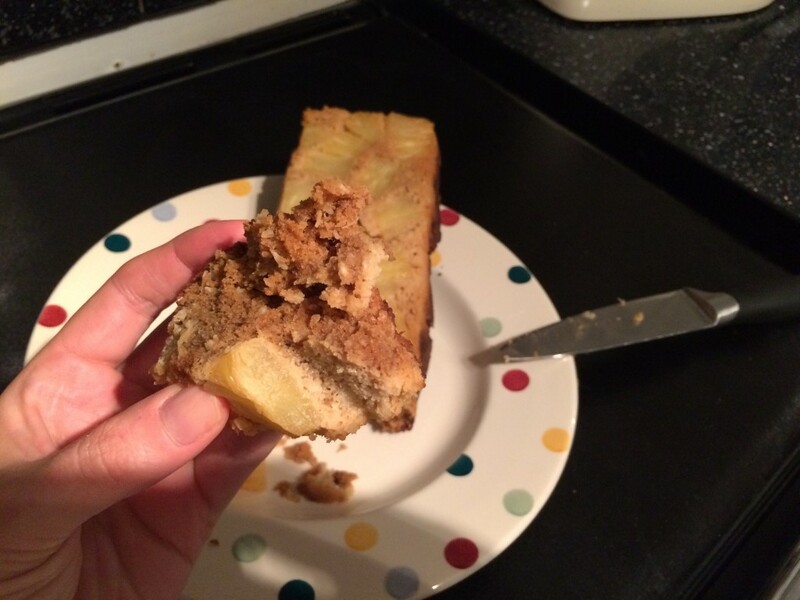 ), and I suspect it will go stale quite quickly, but it’s definitely worth a go and I think if you were on a free-from diet you’d be quite happy to have this cake as a regular part of your repertoire. It’s not pretty, it got a bit randomly burnt, it didn’t rise, but it was tasty. Here’s the recipe. 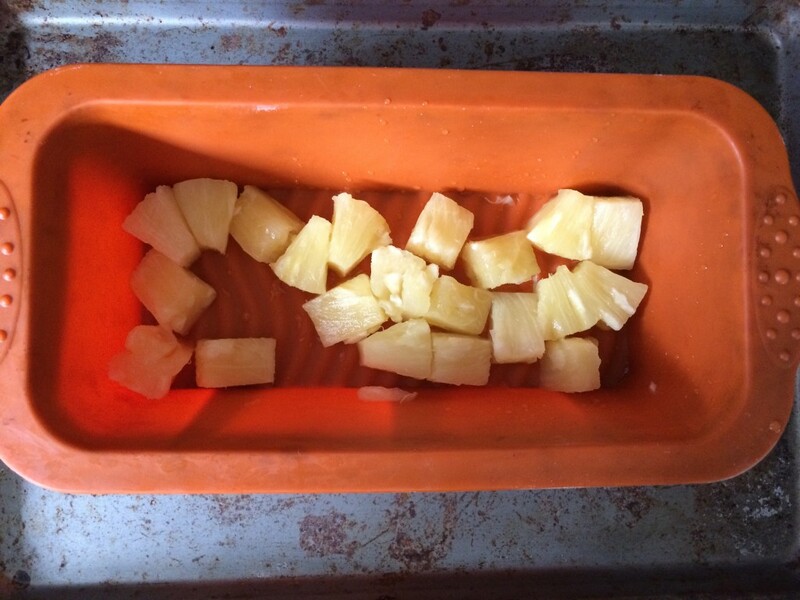 Lay the pineapple chunks in the bottom of your loaf tin and preheat the oven to 160 degrees. Mix the coconut oil, eggs and coconut sugar in a freestanding mixer until combined, then add the other ingredients. You’ll end up with a thick batter which has the consistency of peanut butter, but do your best to spread this sticky mixture onto the top of the pineapple. Bake for 45-50 minutes until a skewer comes out clean, then cool on a rack. Serve yourself a crumbly slice, filled with self-congratulation at making something nice when you expected it to be disgusting. 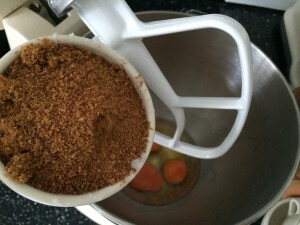 Have you ever used coconut sugar or flour, and if so, what tips do you have for using it? 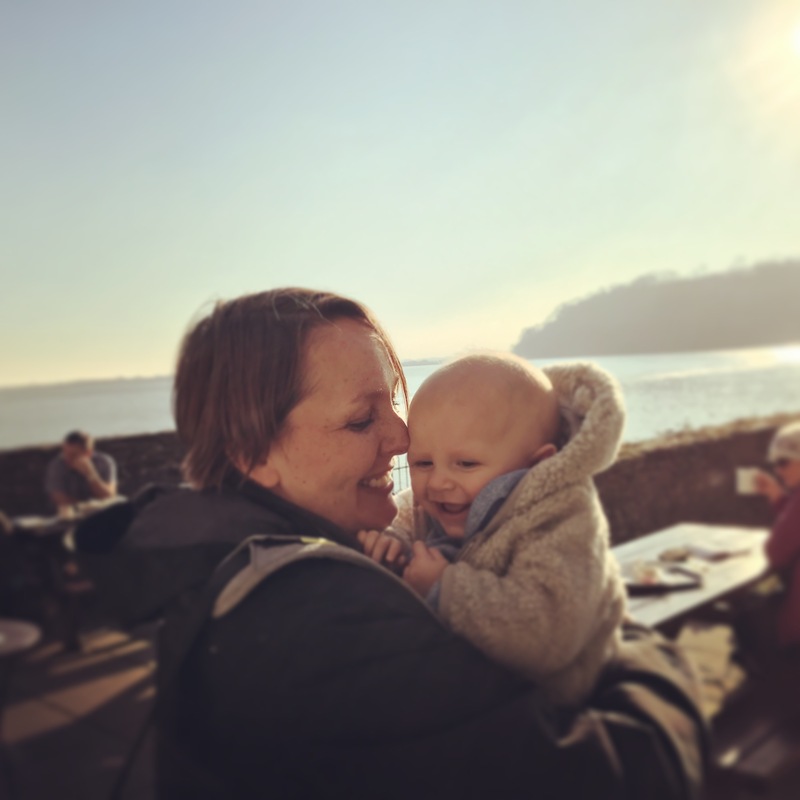 I am taking part in various challenges again, including The Great Blogger Bake off hosted by Hijacked by Twins, Bake of the week over at Casa Costello, and the Cake Club hosted by Taming Twins. i really like coconut sugar its makes bakes all fudgey which i like! 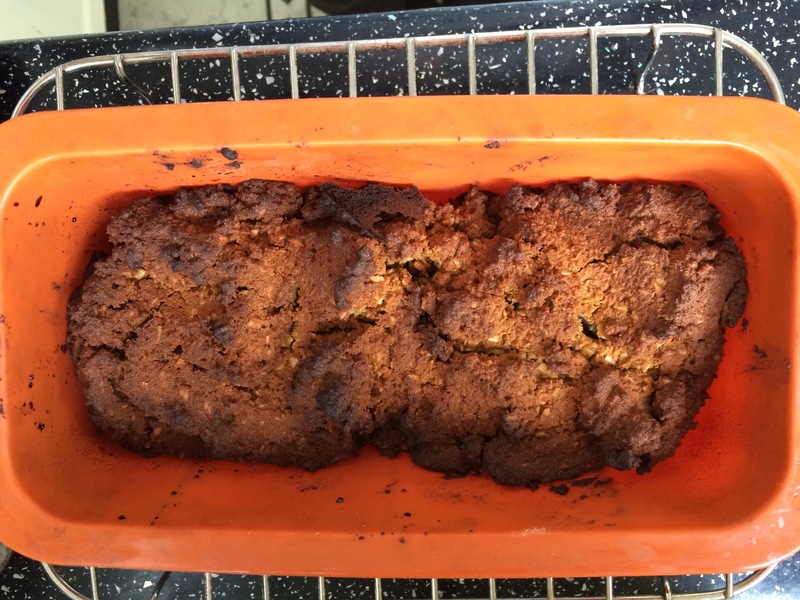 Well, well done you on mailing a cake using coconut flour which I have not used myself, and considering what went in your baking tin, the finished bake does look good and not at all like peanut butter! 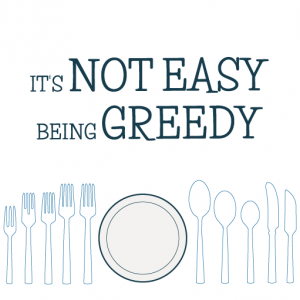 Thanks – I think I’ll keep it in my kitchen cupboards regularly now! Coconut sugar is the only sugar in my kitchen, love the ingredients in your cake! Sounds delicious! Yes, coconut is such a lovely flavour – thanks for your comment. Coconut flour is a complete pain to use, and I’ve basically stopped using it after going mad for it when it came out a few years ago. Its so absorbent you usually use a 1/3 volume compared to grainy flours – and add a heap of extra liquid – maybe you needed more eggs. But either way the texture is usually quite close. I love coconut sugar, but I thank you kindly for highlighting that it is still sugar. 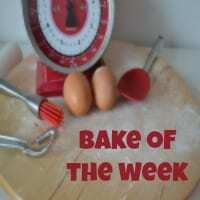 That one aspect of the GBBO last week really irked me! Well done for giving this a go! 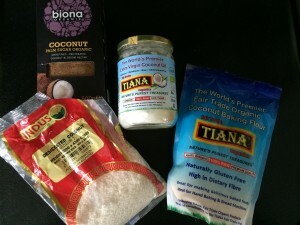 Thanks Ceri – I will check out your blog for some other coconut flour recipes. I think eggs or coconut milk might have helped. It annoyed with with Bake Off trying to suggest that agave, honey etc are somehow not sugar! I must try some other recipes with coconut flour – I also heard that you need to add more liquid so definitely some tweaks to be made! Oooh coconut and pineapple is such a lovely combo, I bet you can hardly notice the gluten free with those lovely flavours. 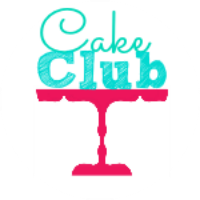 Thanks for linking up with #CakeClub!